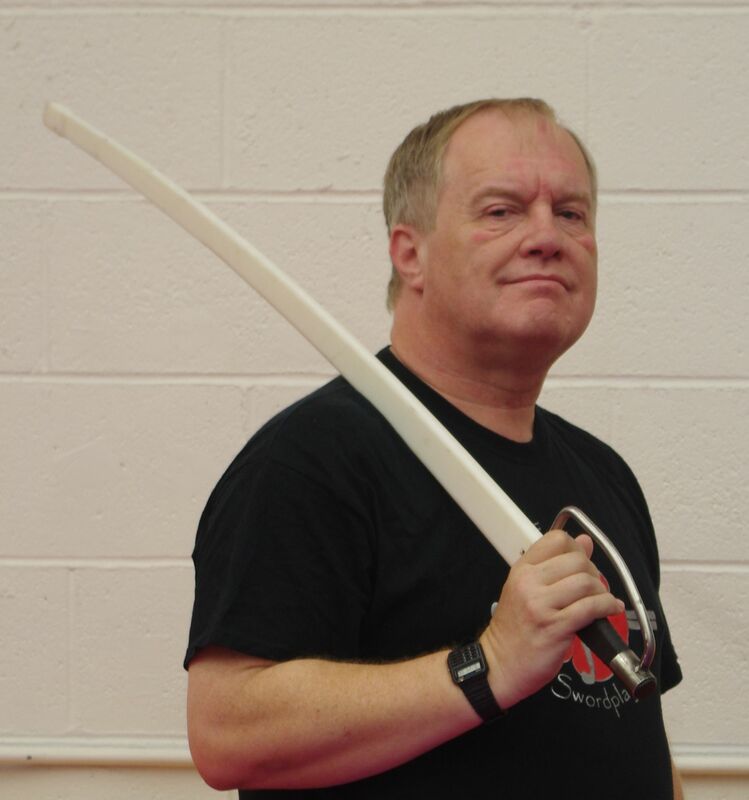 John O’Connor has been practicing HEMA for over 12 years. His interest began at an early age through exposure to gaming and military history, which has since evolved into a serious exploration of practical weapon martial arts. John was one of the founding members of Forte Swordplay, where he has studied a variety of both armed and unarmed arts, with a general focus on the longsword art of Kunst des Fechtens. He is well known for being the resident “master builder” of the group, where in addition to his regular responsibilities of managing and equipping the organization, he has also developed a number of HEMA training tools that have been publicly tested in tournament, including the O’Connor sparring dagger (in partnership with Purpleheart Armory) and the O’Connor sparring spear, both featured at IGX 2013. As a professional IT consultant, he has further applied his technical skills to helping Forte Productions produce their HEMA Series Livestreams. Recently, John has been re-evaluating a number of Paulus Hector Mair’s weapon form interpretations, and presented some of his findings at the Paulus Hector Mair Memorial Fechtschule, namely a class on Mair’s Flail (complete with prototype O’Connor flails! ).